The Psychoanalytic Theory of Bernard W. Bail, M.D. Something is broken in our systems of governance today, whether we look at them, globally, nationally or locally. World problems are like the elephant described by the three blind men, in that many see differing causes, each suggesting different solutions. But could it be that if one had the clarity of vision and the perspective to see the deepest layers of the human mind, what would emerge would be a single cause lying at the root of all the symptoms of injustice, moral decay and human suffering that we observe in the world today? 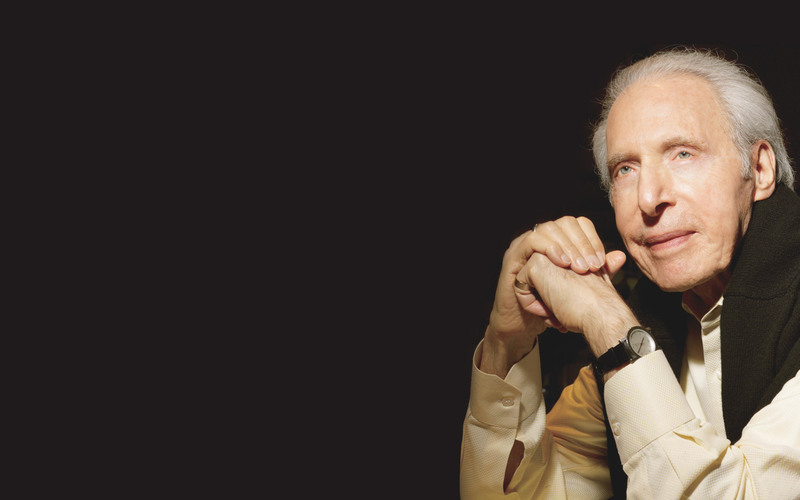 It turns out that the one person who has been able to acquire that vision and perspective is a man who, at 95, has been listening to the expression of the deepest part of people’s minds…their dreams…for 60 years. That man’s name is Bernard W. Bail, M.D. and how he arrived at his theory of the imprint is a story worth telling. 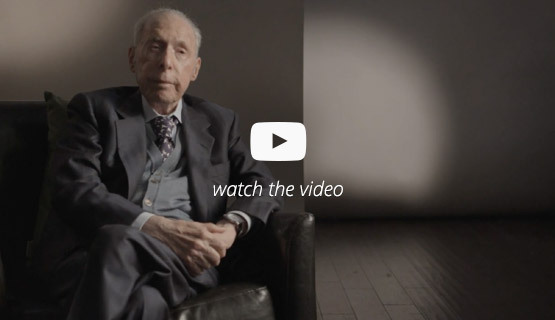 Bernard W. Bail, M.D., a psychoanalyst with over fifty years of clinical experience, speaks about how he came to understand the workings of the human mind through the analysis of his patient’s dreams. He explains his Theory of Imprinting, which traces our emotional underpinnings back to fetal life, as well as his resultant call for a shift in psychoanalytic theory from a masculine to a feminine paradigm. as perhaps we cannot always comprehend the vastness of our physical universe. Dr. Bail’s discovery gleaned through 50 years as a psychoanalyst, offers a theory of mind that brings us the possibility of having a rich and meaningful life by showing how our unconscious through our dreams reveals the process by which we become who we are. 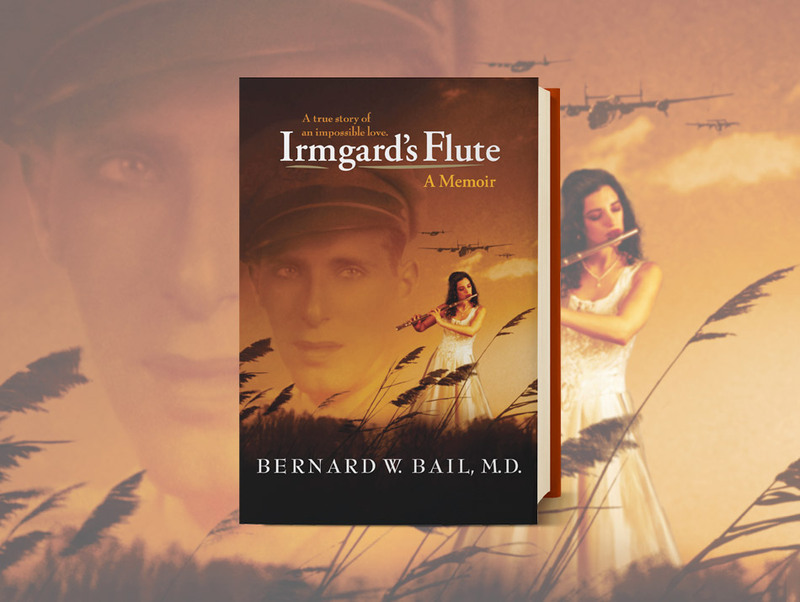 A memoir centered on Dr. Bail’s experience as a World War II Air Force officer who was taken prisoner of war after being shot down over Nazi Germany. The experience awakened his spirit and opened his eyes to his inner world, putting him on the journey he continues to this day. 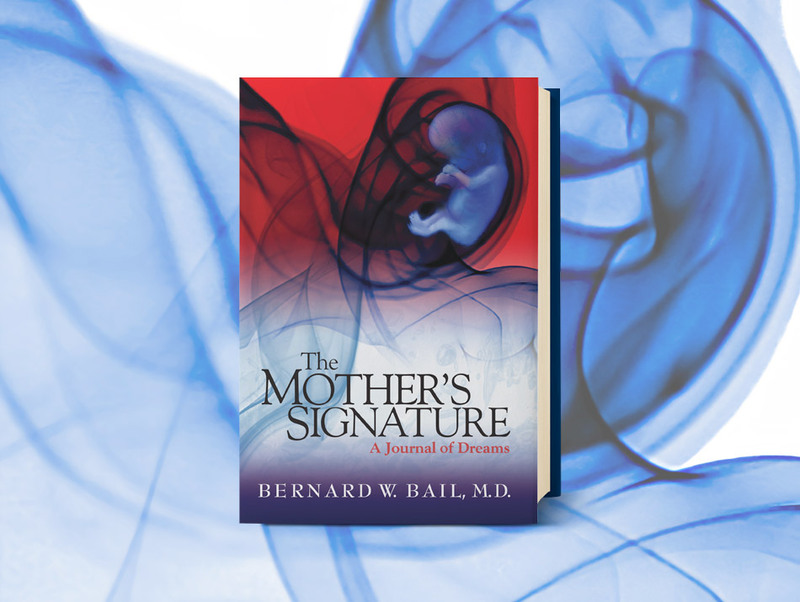 It would seem that everyone’s journey in the womb is so frightening and so traumatic that every fetus, in order to survive, “jumps” into the mother. Survival only seems possible in the mother and being the mother. I believe that dreams are how the divine mind is showing us how we might know ourselves, from the moment of our conception to the moment of our death…. It is only a matter of time before mankind will see that the exploration of their own dream world will lead them into unknown and wondrous continents and into the very mysteries of the soul. Ultimately, a personal analysis will teach us—teach us sincerely—that all our actions, or non-actions, have consequences, and that we must behave in accord with the laws of the unconscious, which are akin to the laws of the universe.